Whiffin Spit Rancher with Curb Appeal Galore! Immediate possession available of this 1,400 sq.ft. ranch style home on a gorgeous, flat and usable 0.28 acre lot. Bring your ideas to this well maintained home! Formal entrance way leading to large living room with picture window & feature brick fireplace. Original kitchen with adjoining dining room. Sun room overlooking rear yard & large, covered deck area with outdoor BBQ space. 3 Bedrooms of good size & original main bathroom. Walk-through laundry room/mud room leads to oversize 21x18 garage. Beautiful, sunny lot in highly sought out location. 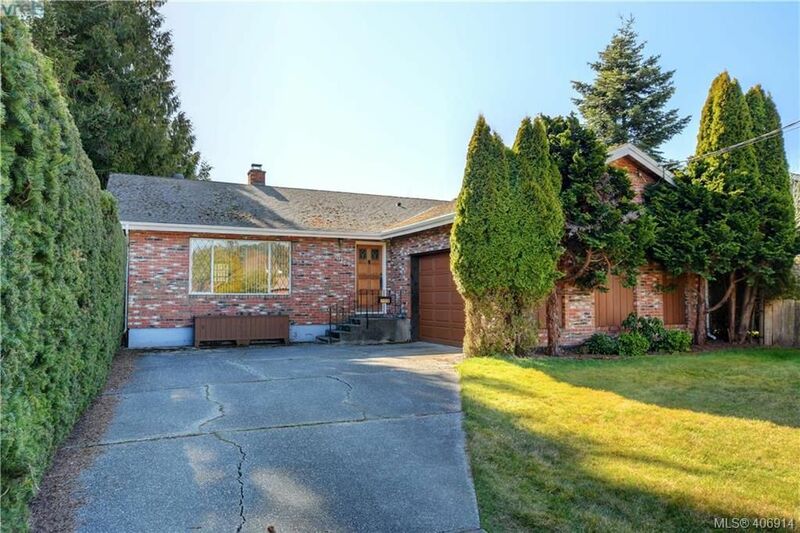 Close to schools, bus route, trails, Whiffin Spit Park, and the prestigious Sooke Harbor House. Come view today, you will not be disappointed!